We’re redefining yoga culture, one Bad Yogi at a time. It’s time to remove the snobbery, pretense, and endless “prerequisites” to fit into this community and that’s why we’re here. We are yoga’s anti-clique. This is a bit about who we are, what we do, and how we got started. My name’s Erin and my partner Adrien (aka “The Frenchman”) and I are the founders of Bad Yogi. In my 10-year time as a yoga teacher, I always jokingly called myself a Bad Yogi because I didn’t fit in with the stereotypical yoga drones who all dressed, looked, and acted alike no matter what city I visited. 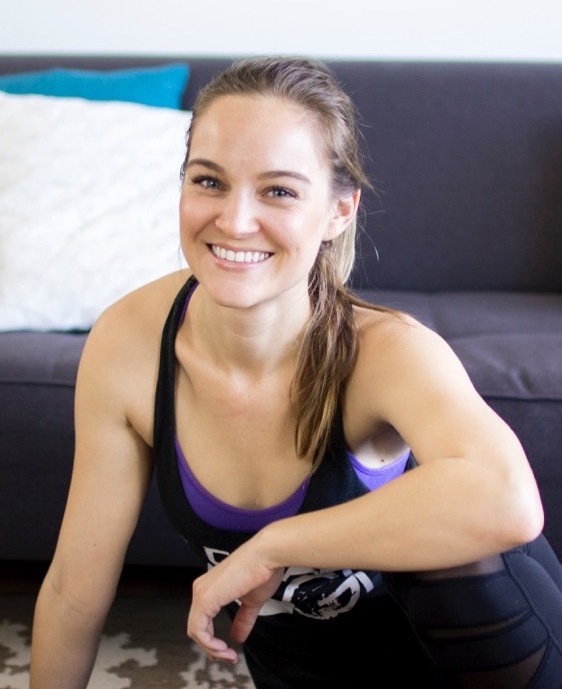 I hated the exclusive, judgmental nature of the yoga community and wanted to impact some kind of change to prove that it doesn’t have to be this way. 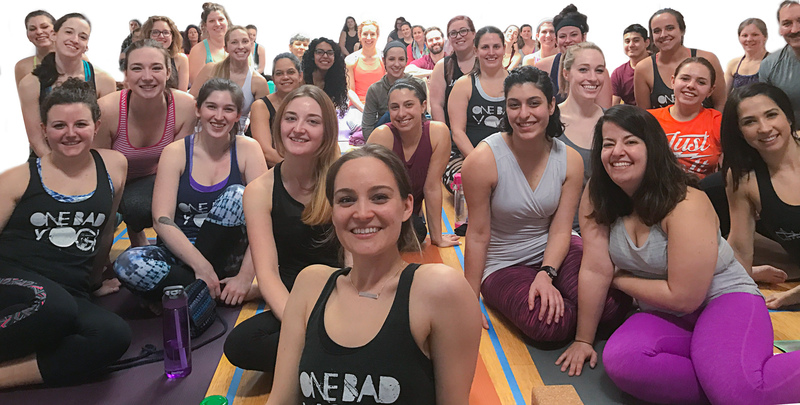 I hated the exclusive, judgmental nature of the yoga community and wanted to impact some kind of change to prove that it doesn’t have to be this way. So, I wrote an article on the Huffington Post that called the yoga world on its bluff and that’s when the Frenchman said he’d join me in my quest to turn this into more than just a little article destined for Internet obscurity. With his 15 years of entrepreneurial experience and my drive to be a better voice for real yogis, we started Bad Yogi together and have been making yoga a little more accepting every day since.